Nashville, Tenn. - Barge Design Solutions is grounded in five key values, including service. The firm endeavors to use its gifts in service of others and encourages its employees to do the same. Engineer Intern JJ Thornton (Nashville//Environment and Water Resources) joined Barge in 2016 after obtaining degrees in civil and environmental engineering and brought with him a sense of giving that has only grown since. 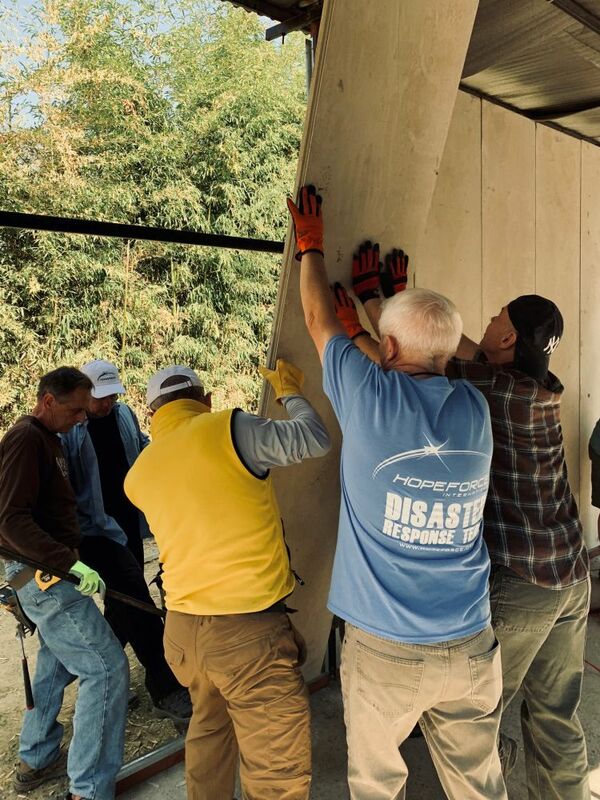 In November 2018, JJ traveled to Kathmandu, Nepal on a construction/medical mission with Hope Force International, a non-profit organization focused on mobilizing individuals to use their talents in areas devastated by natural disasters. 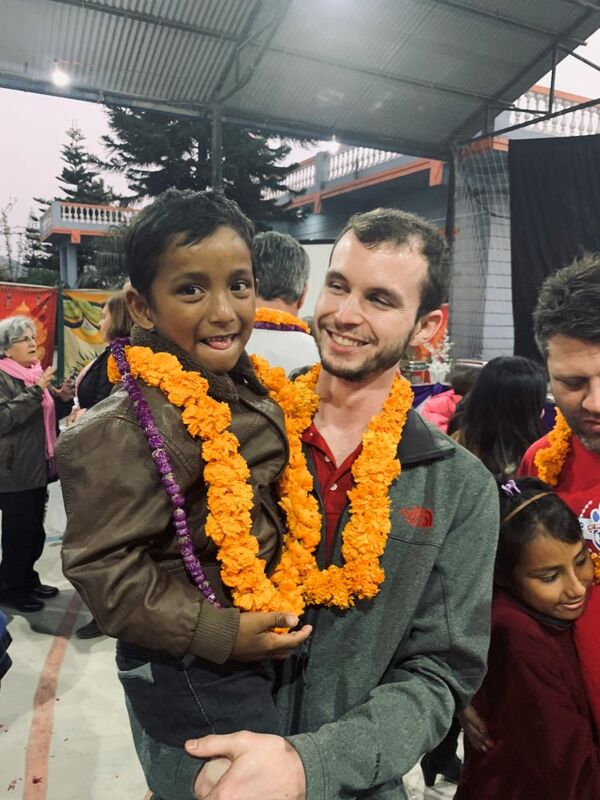 Hope Force’s long-term relationship in Nepal began shortly after the 2015 earthquake when it partnered with another non-profit that takes girls out of human trafficking, raises them in safe homes, sends them to school, and teaches them skills to support themselves as adults. The organization has five girls’ homes and is affiliated with a school and several small businesses the girls can work in for fair wages after school. 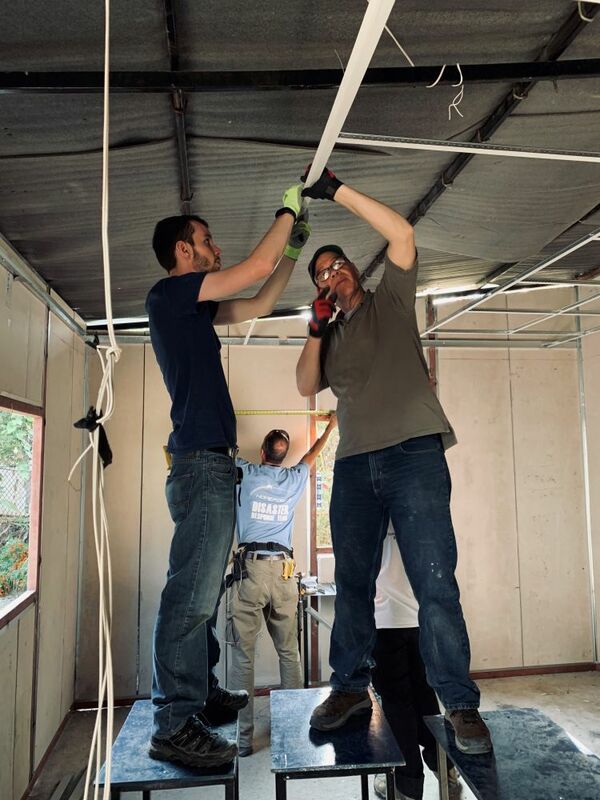 JJ and the 11-member team provided help on construction projects that included transforming a one-room building into a permanent classroom with permanent walls, a drop ceiling, and electrical wiring. Another two-room building was constructed, which will serve as a library and computer lab. The medical team served over 400 people through its clinical efforts. Prior to departing Nepal, the Hope Force team visited with several of the female students. JJ encourages anyone interested in missions or humanitarian work to get involved, whether overseas or locally. Barge stands behind its employees when given opportunities to serve and live authentically. Learn about the firm’s mission-oriented purpose, vision, and values.